We provide one-off or permanent storage for your goods, while ensuring their integrity and security. We can also work alongside you as a logistics specialist and cooperate with your usual carrier. When necessary, we can provide a one-stop service, covering the transport of your goods and logistics. 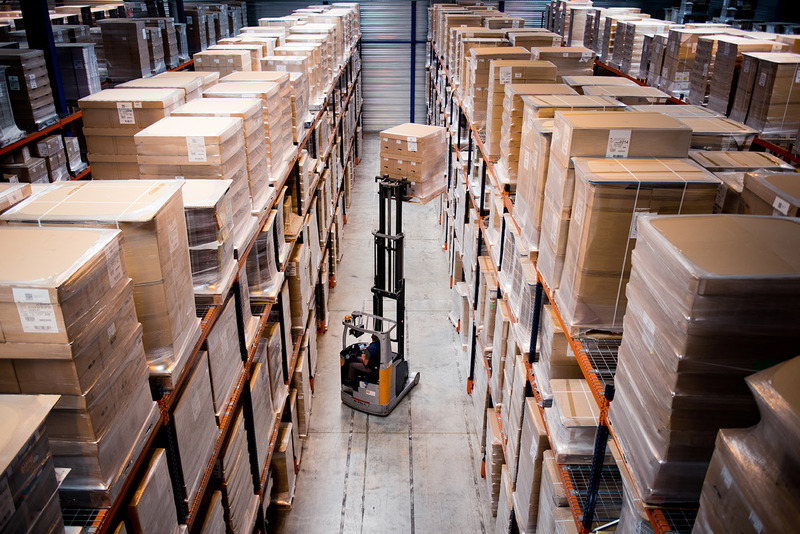 To ensure the integrity and security of your assets, our 12,000 m2 of warehouses are equipped to be fully secured. These buildings comply with strict standards so that your merchandise is protected from all hazards. In real time, you can access your stock and inventory to ensure the proper management of your products. The establishment of a rotating inventory also enables us to ensure proactive control of the proper management of your goods and the preservation of their integrity.